The coin has a purity of 999 silver and comes in various sizes including 1 troy oz, 2 troy oz, 10 troy and 1 kilo. 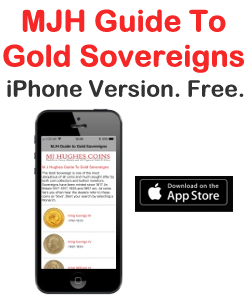 As well as the varying sizes the series comes in BU grade (bullion) and proof grade. Now, because the bullion grade coins are very bright and if unmarked looked pristine some people get confused re the different grades. A true proof coin has a shiny background with a matt image, so in the case of a Proof Kookaburra coin, the obverse will have an image of Queen Elizabeth in matt finish with shiny background and the reverse will have an image of the kookaburra again in matt finish. The bullion version is the opposite the Queens’ head will be shiny as will be the bird. 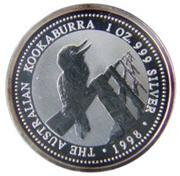 The 1 Kilo Australian Silver Kookaburra coin comprises a weight of 1002.502g, diameter of 101.00mm and 14.60mm thickness. The 10 Ounces Australian Silver Kookaburra coin comprises a weight of 312.347g, diameter of 75.50mm and 8.70mm thickness. The reverse of the coin should show the following on the outer ring of the coin “The Australian Kookaburra”, “.999 silver”, and the date and silver content weight. The first 2 years these were released (’90 and ’91) the 1oz coins were had a face value of $5 and from 1992 the changed the value to $1, the 2oz coin has a face value of $2, the 10oz has a face value of $10 and a $30 face value for the kilo coin. So, by sticking to the above 5 rules, collecting Kookaburra’s should be an enjoyable experience, but a word of caution, it is a very addictive hobby! For the collector of kookaburras, as well as the varying sizes and finishes, the Perth Mint has also included Privy Mark Kookaburra’s. These marks are small pictures within the reverse of the coin; common themes are European country marks, medal marks, zodiac signs, florin marks and many more. 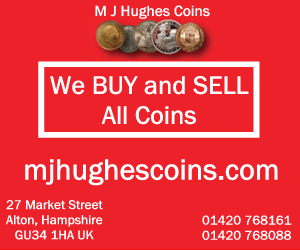 Mark Johnson has been a professional coin and bullion dealer. Mark is an expert on Australian Kookaburra coins.